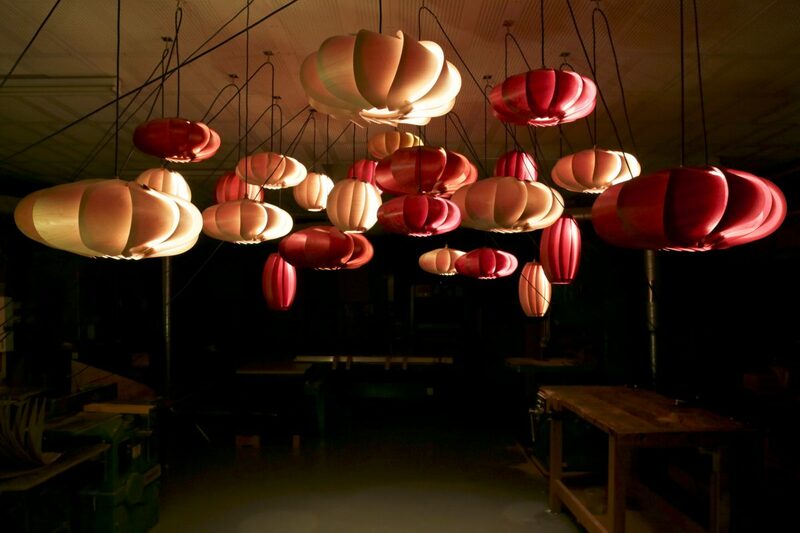 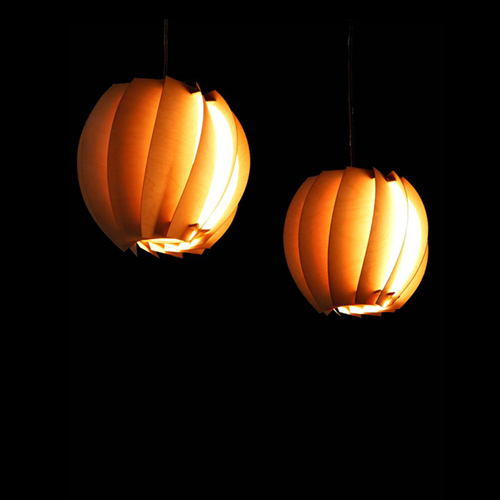 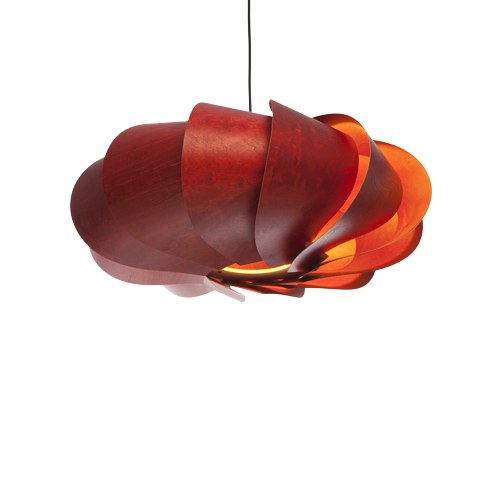 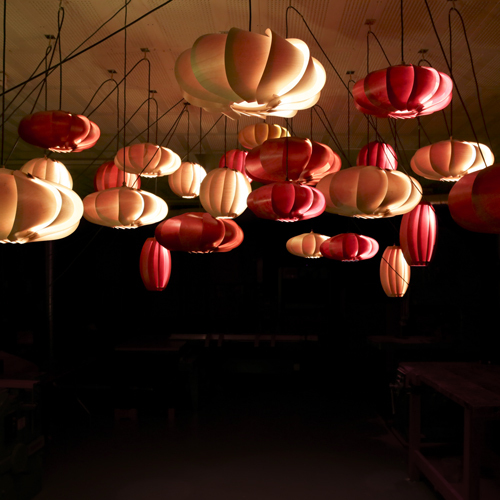 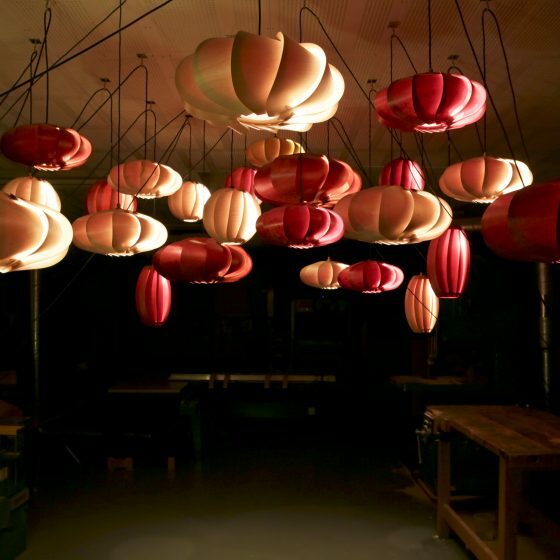 The Bloom pendant light is made entirely from 100% FSC and PEFC certified Birch Plywood’s and is available as standard in natural Birch or stained Scarlet Red finishes. 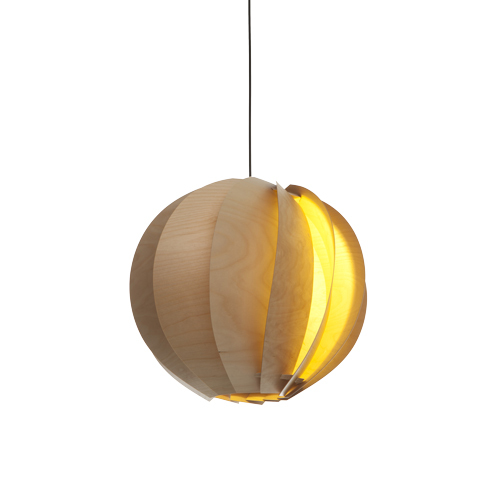 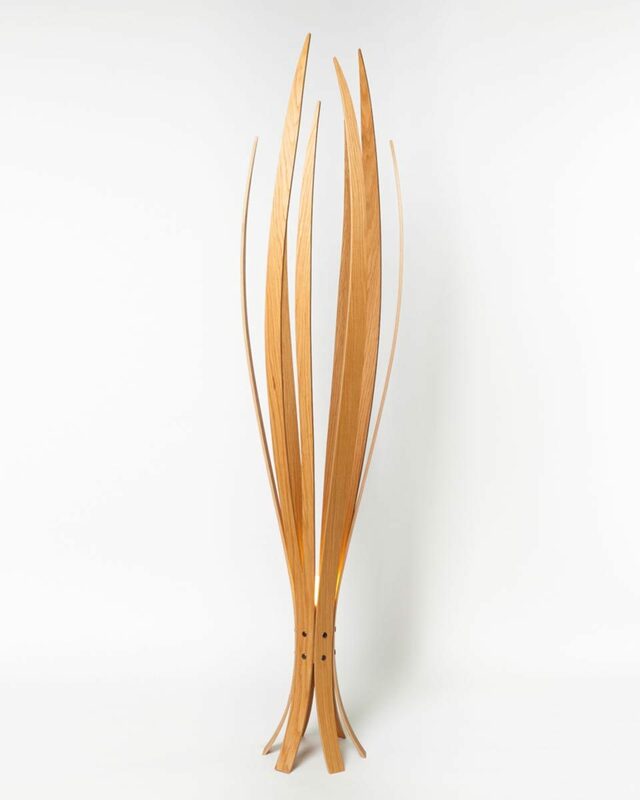 The light radiates through and along the thin ply creating a graduated display of luminescence. 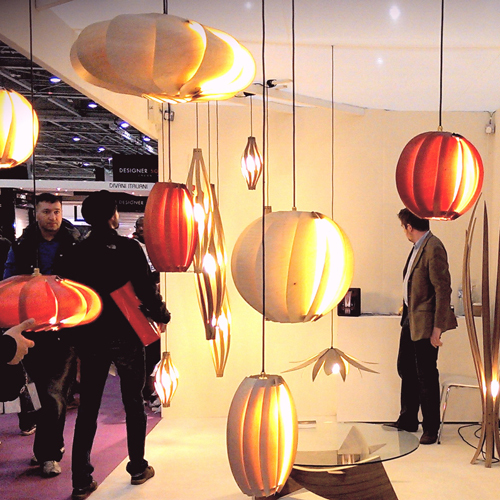 The Bloom range act as effective down lights whilst the lateral light emits a soothing warmth that when displayed individually or in a group make a stunning atmospheric statement. 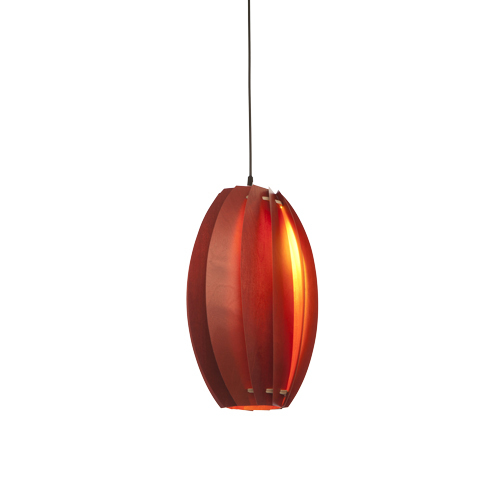 Available in three shapes and as standard in Natural Birch or Scarlet Red. 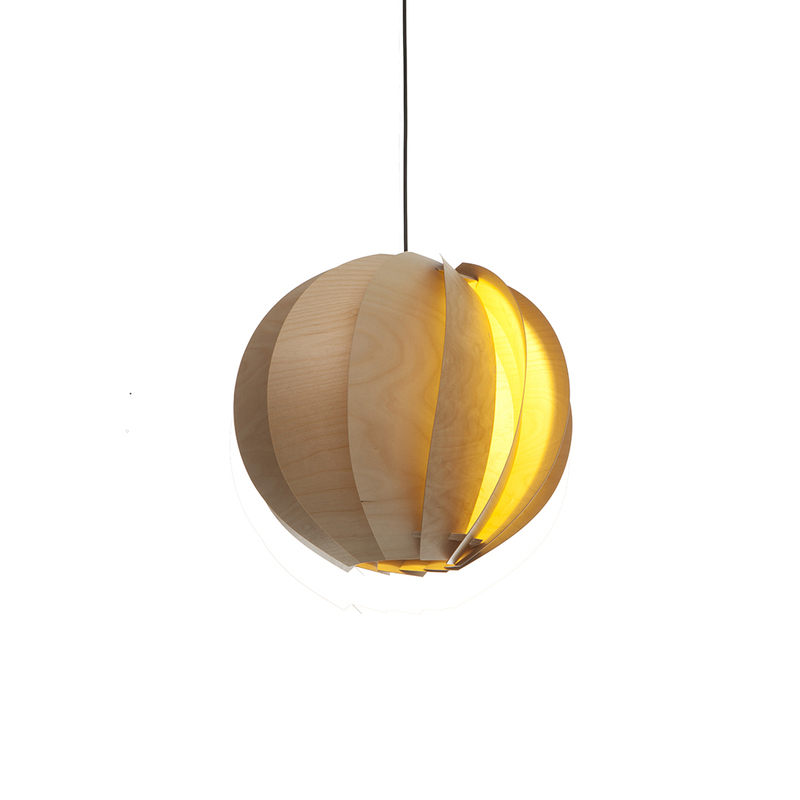 Bespoke colours can be specified. 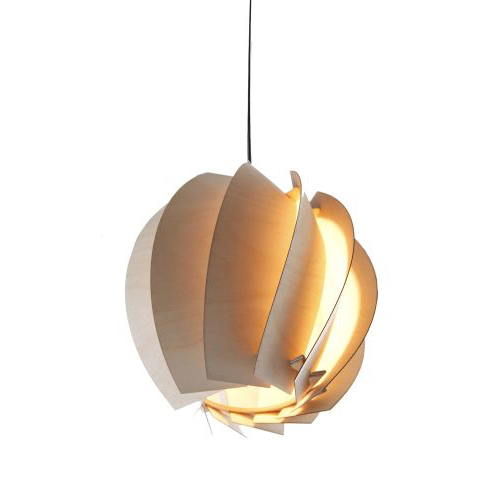 Material used are highly sustainable and only sourced from FSC and PEFC certified suppliers.